Discussion in 'Guitars in General' started by zeffbeff, Apr 22, 2016. I have a Les Paul Special. I also have a spare Les Paul pickguard laying around. I want to install this pickguard onto the Special (it's equipped with humbuckers, so the pickguard fits perfectly). Instead of drilling into the guitar, I'm considering just using a few drops of superglue. Not a huge schmear of glue all over the fooking place, but just a few strategic drops. The reasoning is that I don't own a drill and I've never drilled into a guitar before, so superglue may be easier. The guitar has a standard nitro finish. Is it a Gibson or an Epiphone? I figured, I just don't see too many Gibson LP Specials with buckers. So it kind of depends. Keep in mind, this will significantly lower the value of your guitar. IMO gluing it will lower the value more than screwing it on. You could glue it though. You would have empty screw holes on the pickguard though. And if you wanted to remove it, you would damage the finish. Your best bet is to just take it to a guitar tech and pay him 10 bucks to put it on for you. They drill for strap buttons, so a pickguard should be just as easy. Will probably take all of 2 minutes. Super glue isn't as strong as we think it is sometimes. 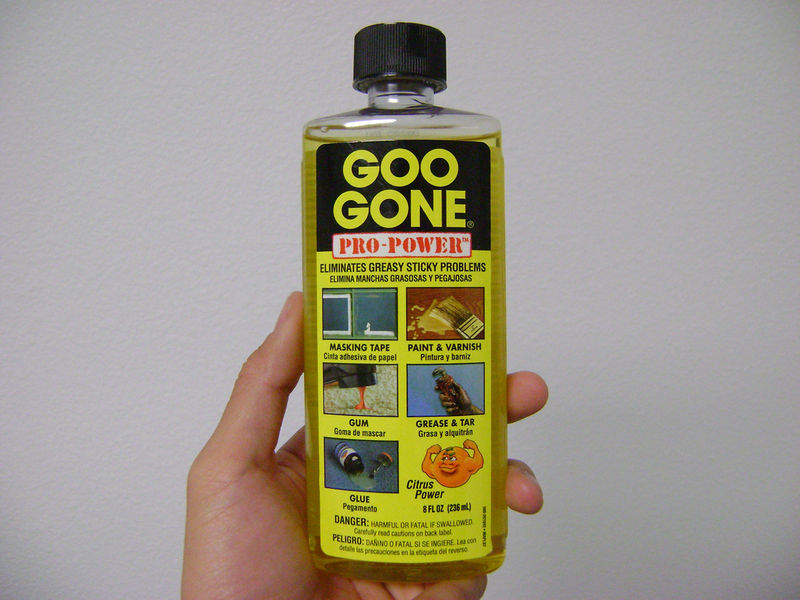 If you glued it then for some reason it got ripped off, the results could be pretty ugly. Look on e-bay. You can buy clear pick guards that are removable, like screen protectors. Remove them for storage, since the finish may mar. Deed_Poll and SPROING! like this. Cool, thanks to all. I'll consider the spray adhesive and also just drilling it on. I have no intention of selling this guitar, ever. I'm going to tour it and it will be all beat to hell anyway, so I don't mind making alterations. They make stick-on pickguards and pickguard blanks for acoustic guitars. I have no idea what the adhesive will do to nitro. 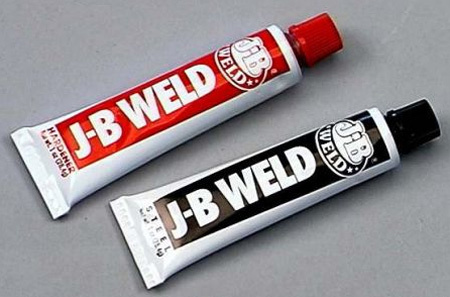 Use this rather than glue. Torren61, SPROING! and phazersonstun like this. Double sided tape is def the way I would go out of the proposed options. This. I use Super 77 to glue sandpaper to sanding blocks. If you spray only one side, stuff will peel off with a little effort but otherwise stays put. I have attached pickguards with double stick 3m tape I use to hold templates on . It has worked so far! And the tape comes off no problem. 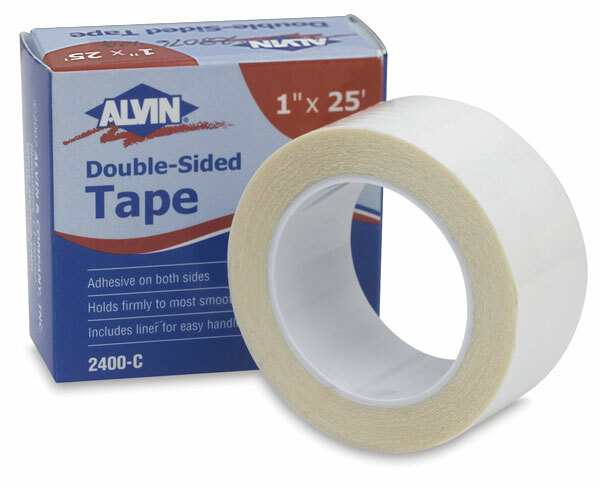 What do you guy use to remove the double-sided tape? I had some stuck on my wall, and I can't seem to get the little bits off that were left behind when I took the tape off. A porous wall—that'd be more difficult. Probably this stuff; for tape, price tags, etc. I think you should nail it on!